Canoe Journey / skills / games as required. 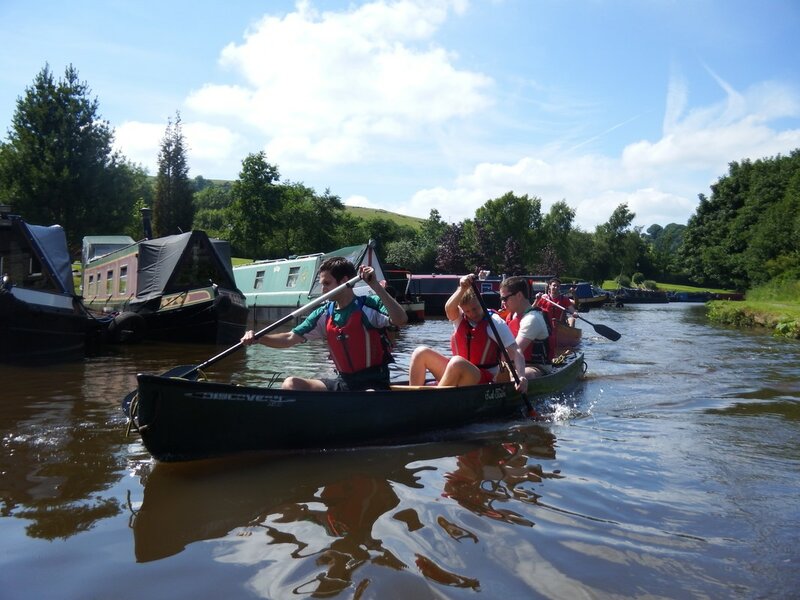 Venue used is either Cromford Canal or Peak Forest Canal. 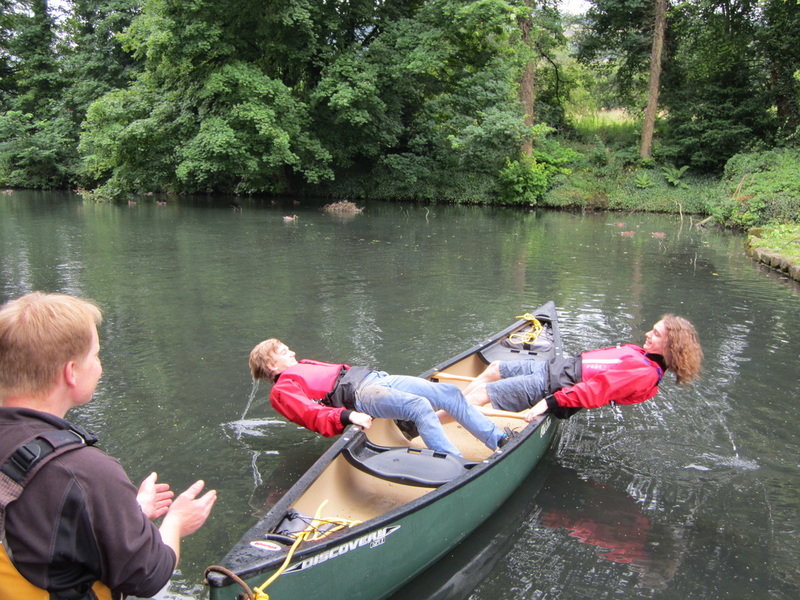 A fantastic introduction to canoeing for those who have never been in a canoe before. Its the ideal way to start. Flat and calm to lean basic canoe handling techniques with your partner. 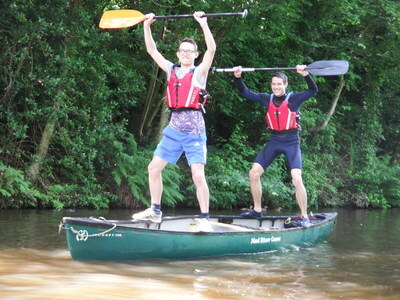 A short journey will be incorporated to gain confidence with your new skills. Challenges and games can be set for those that require further challenge! ​Please see main price list - click here.